If I had to limit myself to only one electric pressure cooker dish, this instant pot steel cut oats recipe would be it. It’s by far my most prepared dish and a breakfast favorite around here throughout the week. It’s simple, inexpensive, and filling. Don’t let the length of directions intimidate you. Since this is a perfect beginner recipe and a great introduction to the “pot-in-pot” method, I did my best to be thorough. Read through the entire post and then give it a try. After making these a few times, you won’t have to refer back to the recipe. You’ll be starting these oats in your sleep before long. 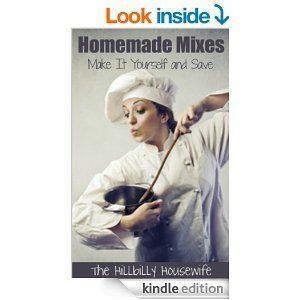 This recipe uses the “pot-in-pot” method mentioned chapter on accessories and tools. You will need the trivet that came with your pot and a glass bowl that is large enough to hold at least 5 cups of liquid and comfortable fits into your pot. Insert the trivet into your pot and add two cups of water. 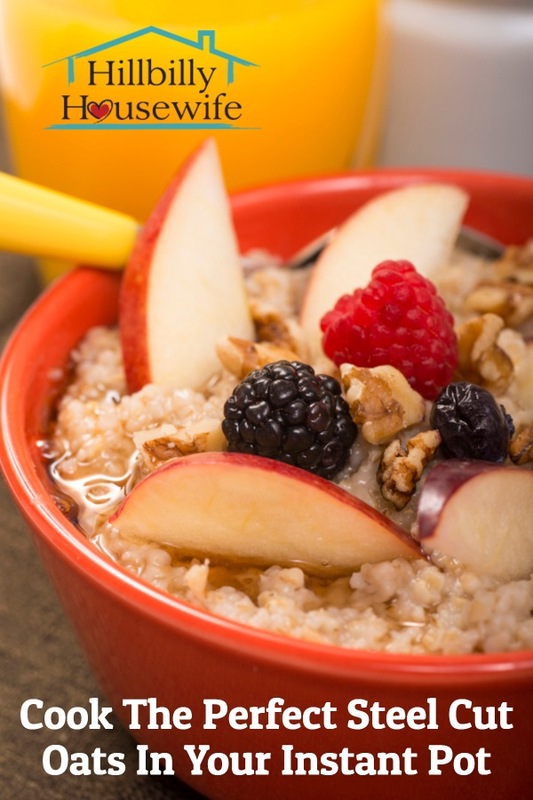 Get your glass bowl and pour in one cup of steel-cut oats. Add the salt and give it a quick stir. Pour in three cups of milk (see notes below about replacing some of the milk with water), and stir well. Top with the butter and set the glass bowl on top of the trivet. Close the lid and make sure your valve is closed so pressure can build up in the instant pot. 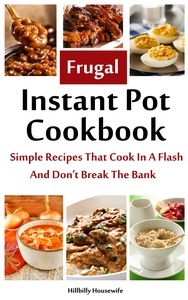 If your electric pressure cooker has a porridge setting, select it and adjust the cooking time to 20 minutes. On all other models, choose the manual settings and set the timer to 20 minutes as well. Wait for the pressure to release naturally. This will take another 20 minutes or more. At that point you can open the lid and give your oats a quick stir to fully incorporate the melted butter. We prefer a thick oatmeal and I tend to let the oats sit on the “keep warm” function for 45 minutes before we eat. If the oatmeal is too watery for your taste, shut the lid and let it sit a few more minutes. If it gets too thick, add a little extra milk before serving. This oatmeal is plain and filling as is. A little sprinkle of sugar and cinnamon or a drizzle of honey make for a good addition. You can mix it up by stirring dried or fresh fruit into it, adding a bit of jam, or stir in a few chopped nuts. It’s also great topped with a bit of apple sauce. If your family is anything like mine, each family member will come up with their own favorite variations. Serve in bowls and let them decide how they want to flavor their steel cut oats. Store leftovers in the fridge for up to two days and reheat in the microwave. 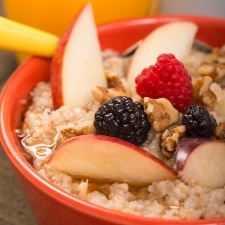 * This recipe uses traditional steel cut oats, not to be confused with quick cooking oats or rolled oats. Occasionally you will also come across quick cooking steel cut oats. You want the traditional kind. They are least processed and what’s used in the recipe. The directions on the side of the container should require the oats to be cooked for 30 to 45 minutes when preparing on the stove top. Pour the oats into a glass bowl. Add the salt and stir. Top with butter. Pour in the milk and stir again. Set trivet in your instant pot or other electric pressure cooker. Pour two cups of water in the pot. Set the bowl on top of the trivet. Close the lid. Cook on manual for 25 minutes with natural pressure release.